Yoga comes from the Sanscrit word ‘yuj’ which means to yoke or bind. The definition suggests a practice based on a connection between a flexible mind and a flexible body. Yoga poses can help us improve not only our physical health but also our mental outlook. Even a small amount of practice can greatly improve one's general health. Yoga is one of the best ways to relieve physical discomfort and is safe for anyone who uses it with common sense. It covers an enormous range of body movement and is a safe, regenerative form of exercise which builds a firm foundation for good health, developing strength and flexibility in the muscles and joints. Old age and sickness often appear first in the joints and spinal discs. Yoga postures assist the elimination of toxins from the joints, helping to keep them mobile. They irrigate the spinal vertebrae, keeping them youthful even into old age. Yoga postures also exert a gentle internal massage on the organs, glands and spinal discs, enhancing circulation and the flushing out of stale fluid. improved overall health and vitality. 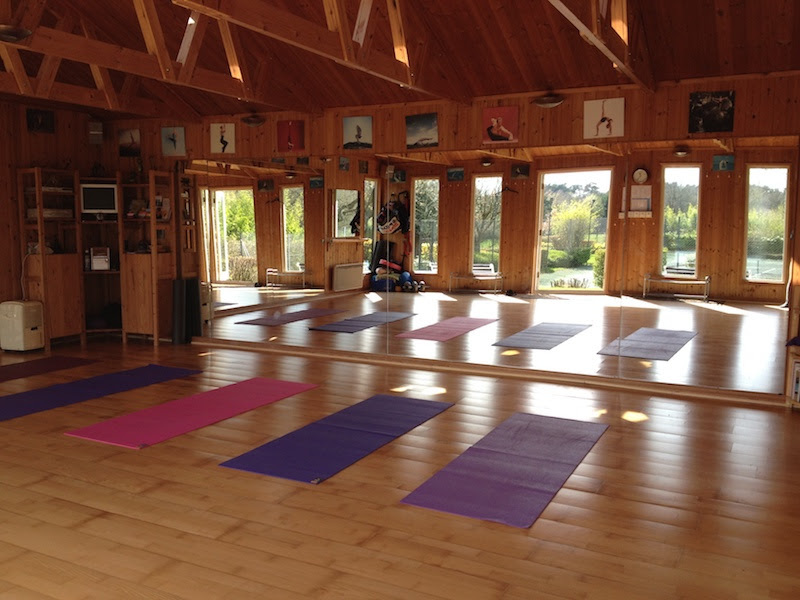 Classes are held in a private studio in Sunninghill, near Windlesham and Ascot, Surrey and Berkshire, overlooking fields and trees in a serene and tranquil environment. 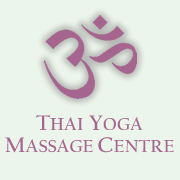 For a timetable of the Yoga, Pilates and Nia classes and the instructors' contact details (on the 2nd page), click here. Please contact the relevant instructor for more information.